Editor’s note: we’re celebrating the holidays this week with some awesome (and sometimes funny) holiday videos. Be sure to check back every day for some holiday cheer, bass-style. 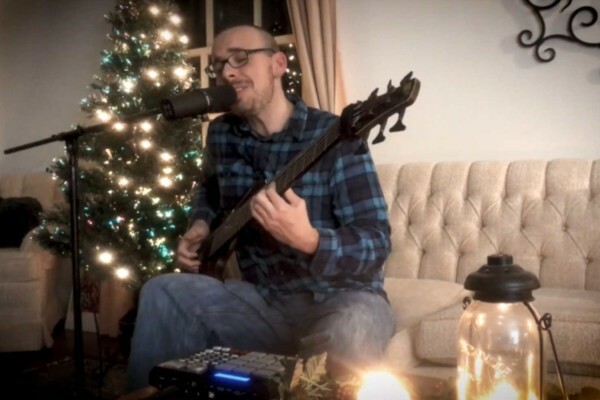 In celebration of Hanukkah, we’ve got an incredible bass-only version of the traditional Jewish liturgical poem performed by Alex Bershadsky. 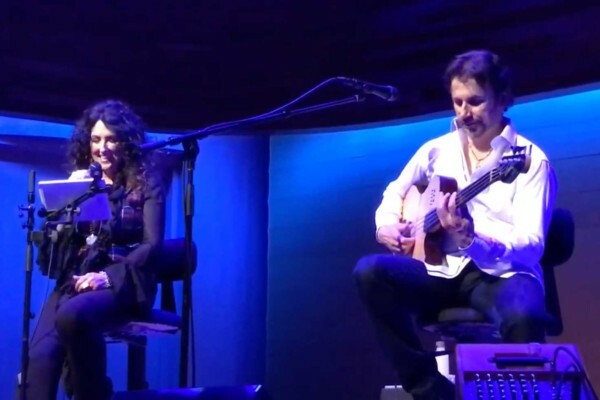 The Israeli-raised bassist layers a lyrical fretless line on top of his chordal fretted work to create a rich and introspective arrangement of the song. This arrangement can be found on the new Zon Guitars Holiday Rumblings album. I Agree with Joakim and Ed… really wish we could’ve seen the fretless solos, or at least part of them. Nevertheless a moving tune.